WordPress sites in minutes, not months! 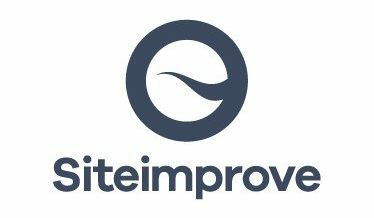 Siteimprove transforms the way organizations manage and deliver their digital presence. With the Siteimprove Intelligence Platform, you gain complete visibility and deep insights into what matters, empowering you and your team to outperform the status quo with certainty every day. 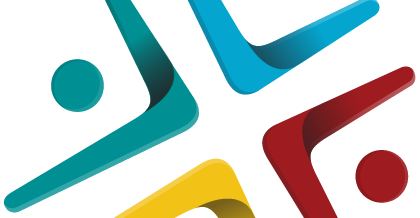 93digital is the London WordPress Agency – London’s leading WordPress specialist digital agency. AvidCoders Private Limited is a WordPress agency in Nashik, that provides end-to-end WordPress opportunities from strategy and planning to design and development, as well as full data migration, extensive API integration’s, scalability, performance and long-term guidance and maintenance. We do everything related to WordPress. Formidable Forms is a world-class WordPress form builder that makes it easy to create any type of form. A creative agency that helps organizations tell their story.